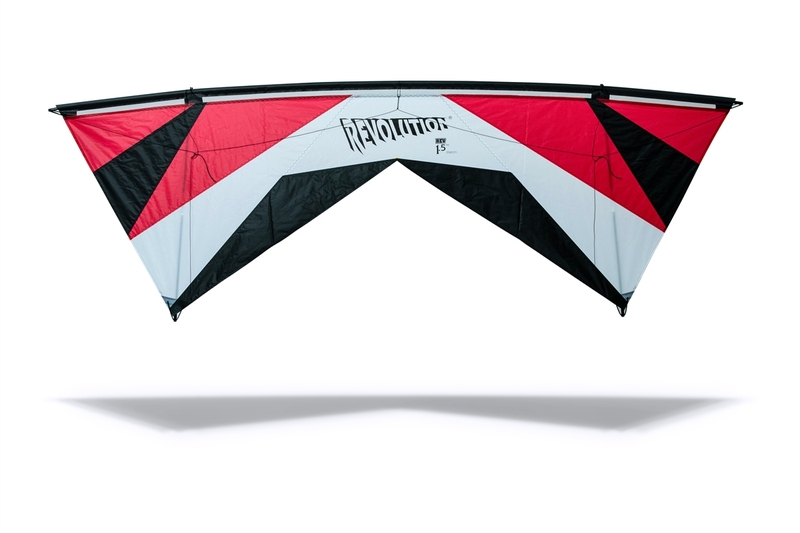 Revolution Enterprise in San Diego, US announces a NEW kite for 2016: The Revolution Reflex. New, larger sail size, strategically reinforced pattern design, optimized panel lay-out for maximum performance, and a ‘No-fray’ Leading Edge. Highly custom Reflex framing designed specifically for this sail. A free extra shaft is included with each kite. New Carbon Light handles with multi-knot settings. Kites will still be packaged with the Rev Training DVD, and instructions. Price tag will be under 400 bucks for the complete package – ready to fly. Revolution kites is also developing a new Rev Club 38. It is about 38 Rev moves, progressing into master Rev flyers around the world … you can leave your hat on! All sails have the standard White and Black panels. There are 4 Color choices:Red/ Blue, just Red, Lime/ Purple, and Sunset Yellow/ Orange. 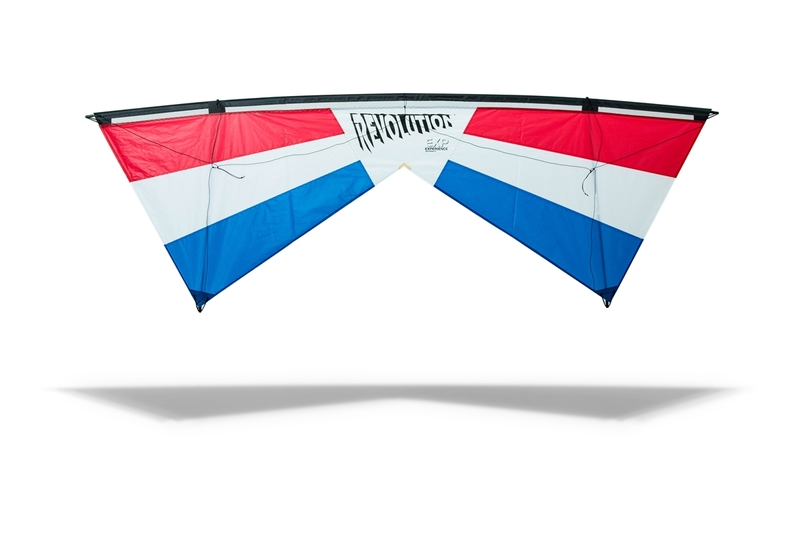 The newest addition to Rev kites is the Revolution Travel Kite. Great for anyone that still wants to fly a kite when they are away on business or on holidays. The travel kite is a kite, line, and handles in a All-In-One travel package which fits in your luggage, or on your motorcycle, or bike. The travel kite was put together with the help of many friends who travel for business, who were getting to their destination and not being able to fly once they got there. 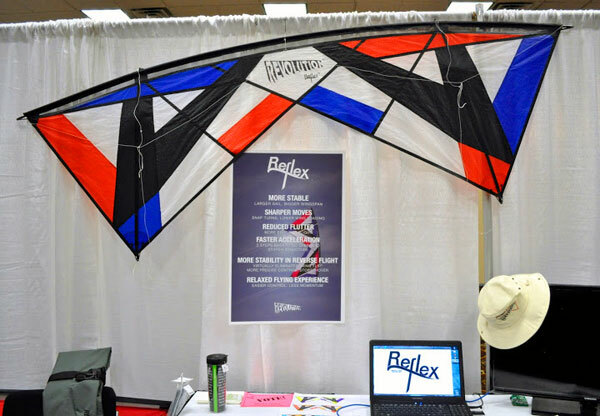 The new Travel Kite fits right in your carry-on and travels very well, and lets you have a kite to play with whenever you are ready. 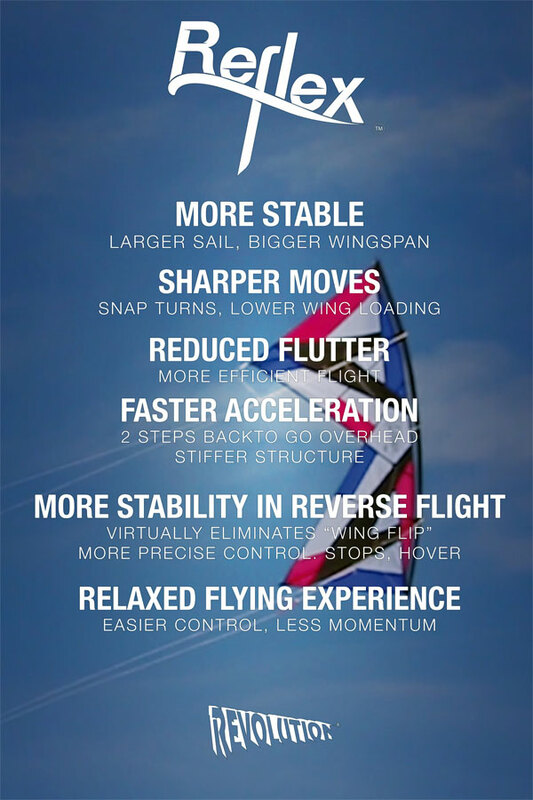 Voted “Best New Kite Product of 2013” by the Kite Trade Association. • Standard 13″ handles and Laser Pro Gold line set, 90lb x 80ft. • Travel case measuring only 50cm / 19.5″, so it will fit in most carry-ons and some briefcases. Now in stock for the same price as the Rev 1.5 SLE. Just order the 1.5 SLE and state “travel pack” when making payment.